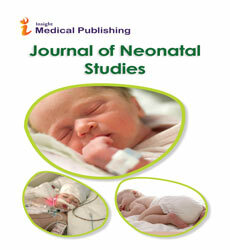 Neonatal diabetes mellitus is a type of diabetes that first appears within the first 6 months of life. It is characterized by high blood sugar levels (hyperglycemia) resulting from a shortage of the hormone insulin. Symptoms include frequent urination, and dehydration.